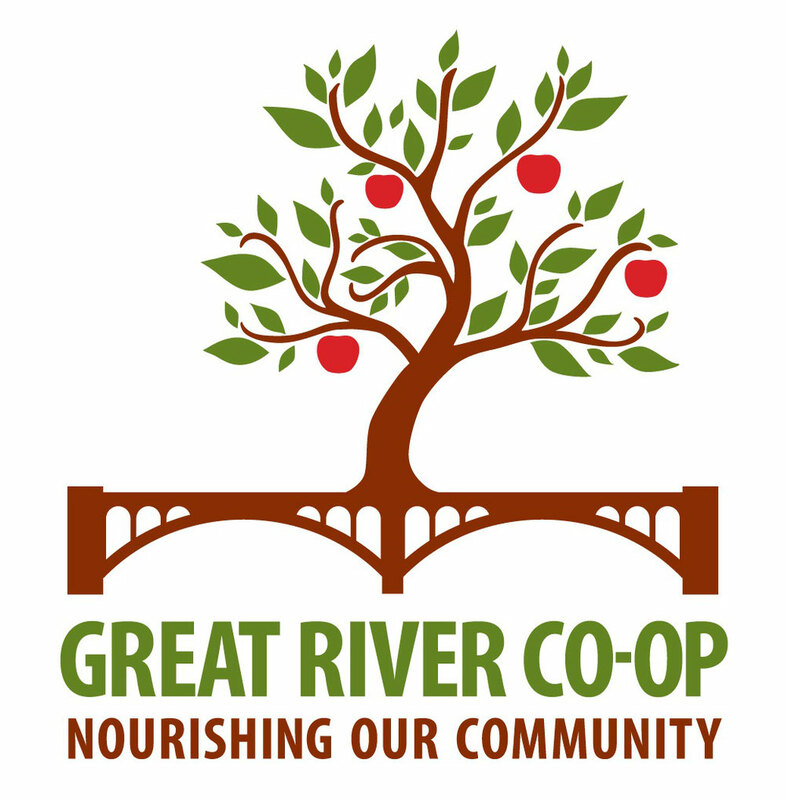 04/19/2019 - Great River Co-op Reaches 800 Members! 04/10/2019 - The 2019 Annual Meeting is April 30th! 02/01/2019 - Share The Love, Get a Tote Bag! 11/11/2018 - Join us for the Thanksgiving Farmer's Market! 07/01/2018 - 31 Members in 31 Days! 02/07/2018 - February Member Drive: Share the Love, Get a Tote Bag! 12/20/2017 - Please Welcome Gretchen Markiewicz to Our Board of Directors! 11/13/2017 - It's official! Our sign is UP! 08/08/2017 - 31 Members in 31 Days! 08/04/2017 - Record Breaking Pizza Night at Orchard Hill! 07/28/2017 - Please Welcome Shannon Latham to Our Board of Directors! 06/30/2017 - Great River Co-op at Walpole Old Home Days! 04/24/2017 - Support Your Great River Co-op: Order a T-shirt! 03/20/2017 - Keene State College Architecture Students to Help Design the Co-op! 02/15/2017 - Want to Make the Great River Co-op Dream a Reality? Take our Survey! 12/12/2016 - Great River Co-op T-Shirts Coming Soon! 12/01/2016 - 25 Members in 25 Days! 10/31/2016 - The Great River Co-op Harvest Dinner a Success! 09/07/2016 - Keep Your Dollars Close to Home! 08/29/2016 - Great River Co-op - Out and About! 07/11/2016 - New Board Members! 04/21/2016 - Fiber Tools and Art: Co-op members Tom and Diane Golding make precision tools for weavers, knitters. 12/29/2013 - ARE YOU GONNA EAT THAT?